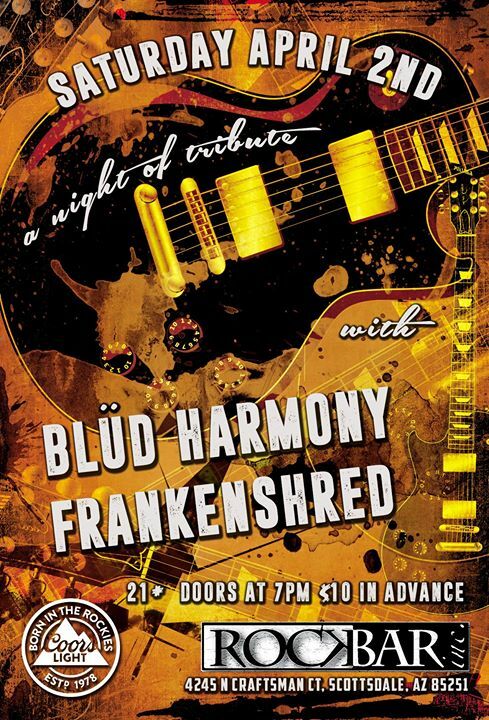 A Night Of Tribute Ft. Blud Harmony and Frankenshred! 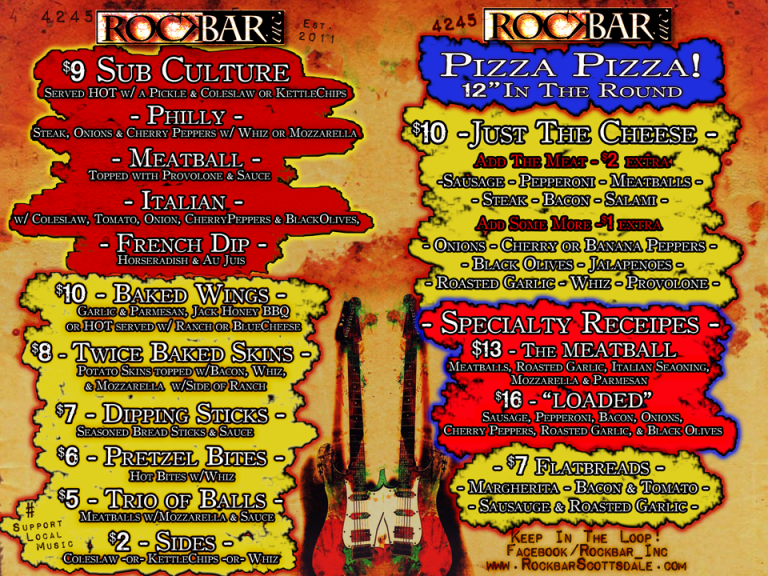 « RETRO-ACTIVE at Rockbar Scottsdale! JOIN US FOR A NIGHT OF TRIBUTE!!! !